For a travel system that incorporates the Maxi-Cosi Capsule. Step out in style with this highly functional travel system. Lightweight, easy to use and very compact when folded. 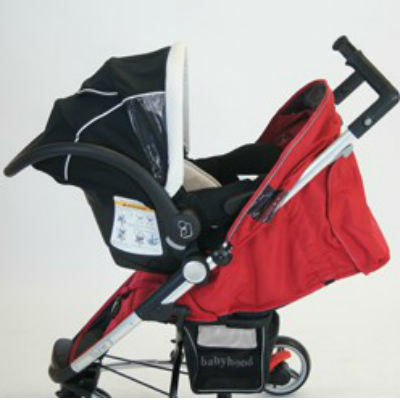 This travel system makes sure your baby travels in style and comfort wherever you go. Why not hire the Pram and Maxi Cosi Travel system.